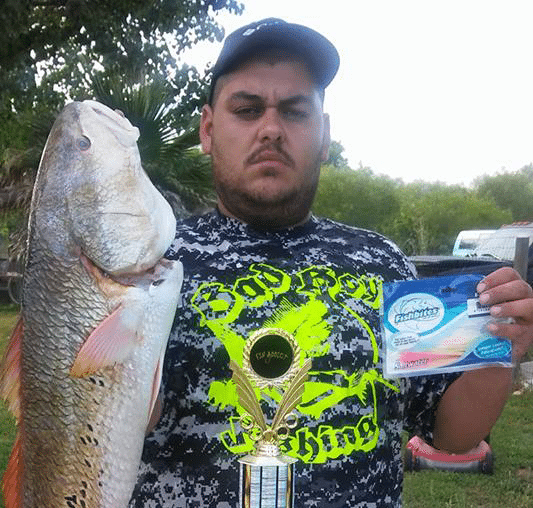 A BIG CONGRATULATIONS to Eddie Bustos and his team, Bad Boy Fishing! 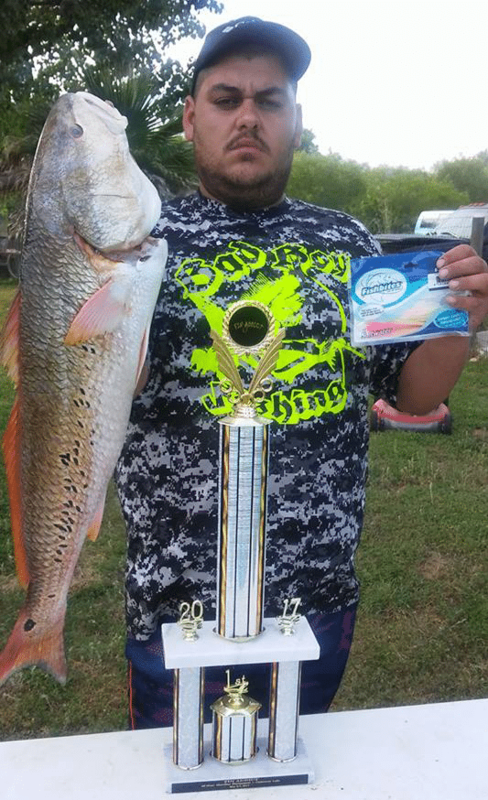 Thanks again for the kind words and for sharing your story Eddie & the Bad Boys Fishing Team crew! And thank you to all of those who have sent in photos!